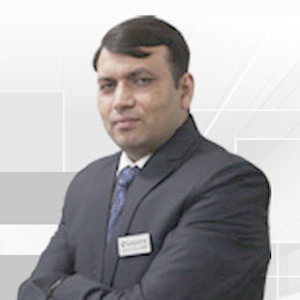 Mr. Rajesh Meena is the founder of Sanjeevni Group & having over 17 years of experience as an entrepreneur. He has started Business of moulding machines in 1996 than entered into restaurant business & used car Business in 2007. He has started Sanjeevni Group with a small set up & grown up with a very fast speed. Sanjeevni Group is today one of the fastest growing Real Estate Company of Rajasthan & having it's own Brand & image across country. Today the group has 5 Branches with over 100 staff at Jaipur,Sawai Madhopur & Gurgaon. As an entrepreneur Mr. Rajesh Meena has been rewarded with various awards & accolades & he has given a New Direction to the Real Estate Industry of Jaipur on Tonk Road. He has kept a Focused Vision on Tonk Road Jaipur & further joined hands with 3 more professionals in order to take the company on New Heights. 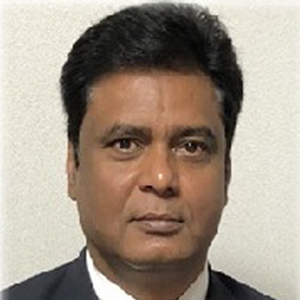 Mr.Sanjay Babel is an entepreneur having rich experience of 25 years in various sectors like Import Export, Diamond trade is well as finance industry. He has Started his career in the field of Diamond and grown up as a colonizwr, Developer and a Banker . After having Such a rich business experience of various sectore he is now a part of management team of Sanjeevni Group. 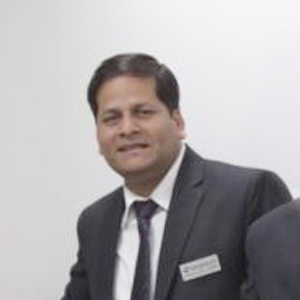 Mr. Sunil Maheshwari is a Management Graduate & having 13 years of rich experience in Banking & Finance Industry. He has started his career as an Officer with IndusInd Bank & Grown up to the level of Senior Vice President with Yes Bank. 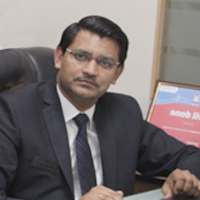 He has worked with various banks i.e., IndusInd Bank,HDFC Bank & Yes Bank & as an individual & leader he has earned various awards & accolades .His last assignment was as a SVP with Yes Bank Ltd & he use to head Branch Banking of entire Rajasthan comprising of 27 Branches. After such a rich experience of Banking Sector he has decided to move in Real Estate Sector as an entrepreneur with a long term vision & Joined hands with Sanjeevni Group in order to take it forward together. Mr. Rajiv Tak is a Management Graduate from Jaipur & having rich experience of 13 Years in FMCG, Telecommunication & Media & entertainment. He has started his career with Pidilite Industries as an Officer & moved up to the level of Area Sales Manager with Tata Sky Limited. He has worked in various corporate including Pidilite,Vodafone & Tata Sky. Mr.Rajiv has earned lot of rewards & recognitions in his entire career with various corporate & further with an intent of entrepreneurship he has Joined hands with Sanjeevni Group.